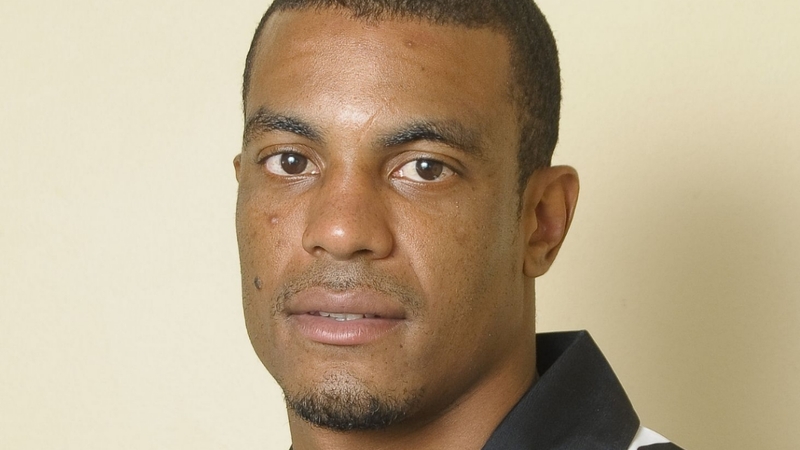 West Indies cricketer Shannon Gabriel has been banned from playing the first four one day international matches against England. Gabriel accepted the International Cricket Council’s charge of using inappropriate language during the third test against England in St Lucia. The television cameras did not pickup what language Gabriel used, but they did hear the reaction from British captain Joe Root who called the bowler out over the alleged use of a homophobic slur. “Don’t use it as an insult, there’s nothing wrong with being gay.” Root said to the West Indies player. He has been widely praised for calling out homophobia. By admitting to the charge Gabriel lost 75% of his match fee as well as being banned from the future matches.